Recently there has been a rise in the significance being placed on several key areas of Anti-Money Laundering (AML) and Counter Terrorism Financing (CTF) operations, with one being considered on a large scale for the first time; the perception of the public. The need for businesses to be more compliant simply to avoid sanctions and monetary fines is now shifting to a greater scope, with fear of reputational damage, as well as damage to the “brand” weighing heavily on the minds of those running these corporations, specifically those in Europe. This rise in awareness has also led to changes in the activities that these entities practice, including the changes in their views on tax avoidance and fear of the perceptual repercussions of legal tax planning. Furthermore, according to the article “Perception, reality, and global anti-corruption enforcement” cited in BSA News Now on Friday, September 9th, “In Sweden, the cross-holding positions of one of the country’s largest business empires Industrivärden, which owned up to 10 entities in several industries was brought to an abrupt end” (Fox, 2016). Cross-Holding is a condition in which a publicly-traded corporation owns stock in another publicly-traded company, or in other words, listed corporations own securities issued by other listed corporations. This can lead to conflicts of interest between the entities involved, which was the case in this respective situation, as corporate jets were provided to the families of corporate executives for personal travel use, with the executives involved reviewing and approving these travel statements. Making matter worse, these companies were underperforming financially, thus calling for shareholders to take action to break up the cross-holding practices. As of late, there has also been a clear correlation being made between corruption and terrorism. This relationship, which has been seen in several impoverished countries worldwide, establishes that “where the economic winners are determined by corruption and there is no hope of financial success, there often follows corruption” (Fox, 2016). The need for increased efforts to combat global corruption has been expressed with the greatest emphasis in the United States, with Secretary of State John Kerry hoping that these measures will help to set a global standard that all countries can follow. Although somewhat unrelated, each of the aforementioned areas point to the growing requirement of an effective compliance program, and the need for compliance professionals to navigate outside of the realm of their every-day practices to truly evaluate and help put an end to activities that may have negative implications for financial institutions. In 2016, one of the most common and expansive areas of money laundering activity is also one of its least understood components. 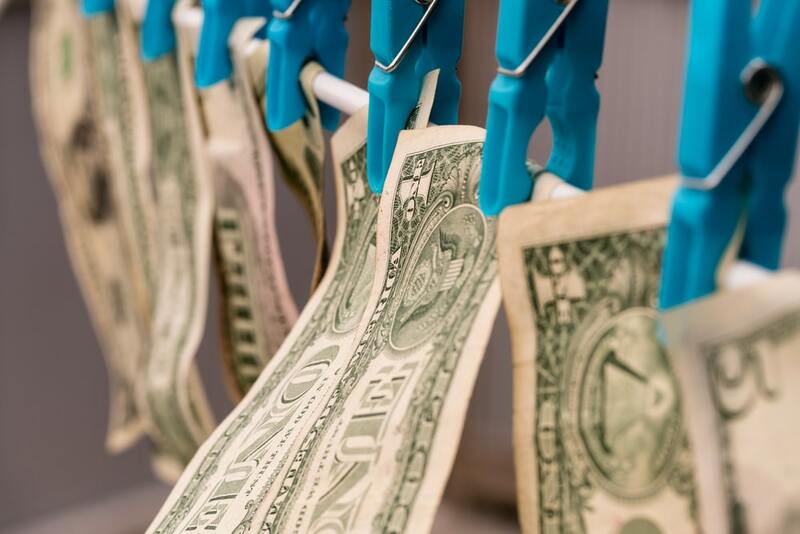 Trade-based money laundering is a growing trend in the financial and international trade industries, with characteristics often including misrepresentation of price, quantity or quality of imports and exports, specifically as they move across borders or through the supply chain. In reference to the article “Fighting trade-based money laundering” listed in BSA News Now on Friday, September 9th, “Financial institutions may become implicated in trade-based schemes when they settle, facilitate, or finance international trade transactions” (Zebdeh, 2016). Common examples include processing of wire transfers, provisions of trade finance, and issuance of letters of credit and guarantees. With the relative uncertainty surrounding these practices, financial criminals and terrorist groups have the ability to exploit the international trade system with little fear of being detected and apprehended. By capitalizing on key aspects of international trade, such as use of the enormous amount of trade flow to conceal individual transactions, criminal organizations can transfer value across borders while remaining undetected. Making matters more problematic are the limited detection resources that the majority of customs agencies have to detect illegal trading transactions. This leaves much of the detection process to the “private sector” via software programs and similar methods, which can help spot suspicious activities that may have been previously missed. The most common method for laundering funds that financial institutions must be aware of is over/under invoicing of goods and services. According to the article, “By invoicing a product or service below market value, an exporter can shift funds to the importer because the payment to the exporter is less than the value that the importer receives when the goods are sold at market value” (Zebdeh, 2016). The flip side would be invoicing a product at a price higher than market value, which would transfer value from the importer because the payment is greater than the amount the importer receives when compared to being sold at market value. Additionally, products that travel through supply chains are more likely to be found in the above schemes, as they make it more difficult for customs officers to determine the real market value of these goods and services. Other methods such as multiple invoicing of goods, and over/under shipments of goods and services, also known as “phantom” transactions, are becoming more commonplace in today’s society are taking place without financial institutions even realizing that they are occurring. 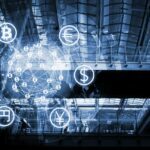 The United States is attempting to fight trade-based money laundering, with the primary tool being specialized software with a flexible rules-based system that can detect and monitor these suspicious activities. By making these processes automated, there is less room for error in detection, and the system can better take into account components such as customer and account risk-scoring, as well as the constant changes in regulations and laws on international transactions. By providing a “comprehensive inventory” of information, investigators have access to data that is in the core banking system, as well as extra information such as that from a “Know Your Customer” (KYC) application, while also being able to generate specific reports for future use.